Spiritual shops in London – 5 of the best! Spiritual shops in London are diverse, eclectic and easy to reach on foot in one afternoon. 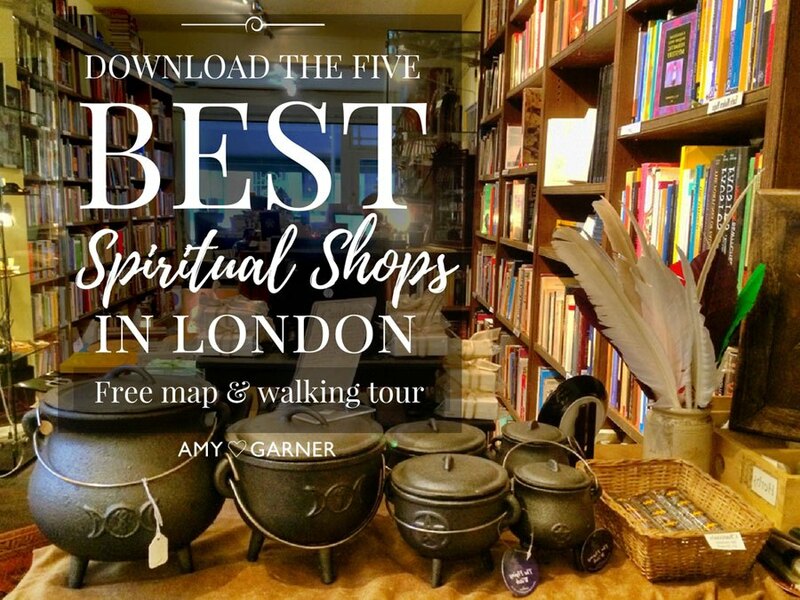 Fortunately, the 5 best Spiritual shops in London are all close together + I’ve created a free map + guide to help you walk around them easily! Whether you are spiritually curious or simply enjoy the taste of multiple spiritual paths, it only takes a few hours to dip your toe in pagan, occult, magical, mind/body/soul, new age, esoteric + metaphysical waters. It’s fun to spend an afternoon strolling around + browsing in esoteric, metaphysical, spiritual shops in London. There are several tea + cake pit-stops near each point on this magical footpath too. Additionally, it is better to get a feel for special objects like crystals, Oracle/tarot cards, herbs/potions/candles, incense or rare books before buying. Buying choices are so personal. Shopping online is just not the same. Some of the spiritual shops in London have been around for years and have interesting legacies. Each spiritual shop in London has its own particular unique flavour. A ton of spiritual workshops and events take place in each venue too. Since I created this short walking tour of the 5 best spiritual shops in London in 2015, people from all over the world have enjoyed using it. 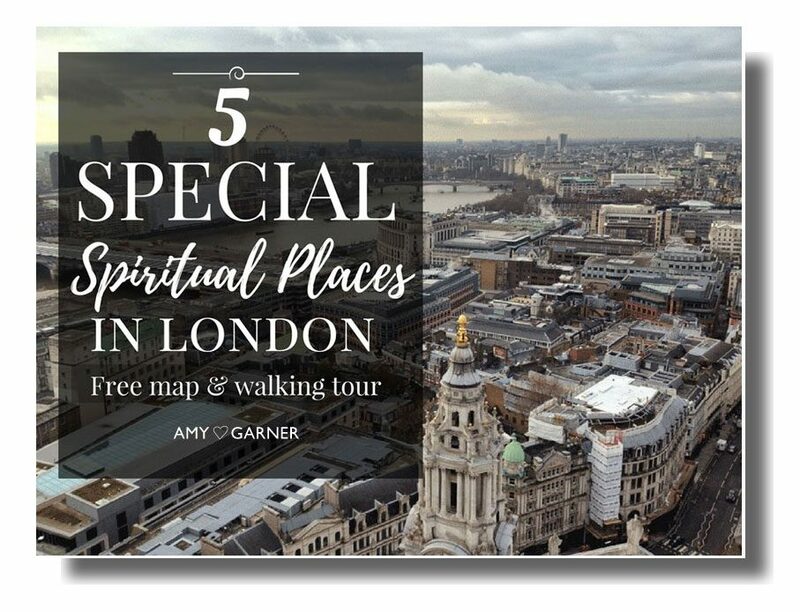 As a bonus to the free best spiritual shops in London free map + guide, I’ve included 5 extra mystical places in London that only insiders know! This means you can visit spooky Egyptian and Persian ancient mummies or symbols of protection at The British Museum. Or you could venture inside The Freemason’s Hall, which is shrouded secrets. Furthermore, you could venture off-track to the oldest tea shop in London (ideal for tea leaf reading supplies). Added to that, you have the option to learn about the ley lines (energy lines) of London via the stunning buildings of Sir Christopher Wren. The latter should definitely not be missed! The maps & guides are PDF maps for PC, Mac, iPhone or iPad. You may need a PDF reader like Acrobat for PC. You get free instant access to these comprehensive guides including route map and full contact details below. 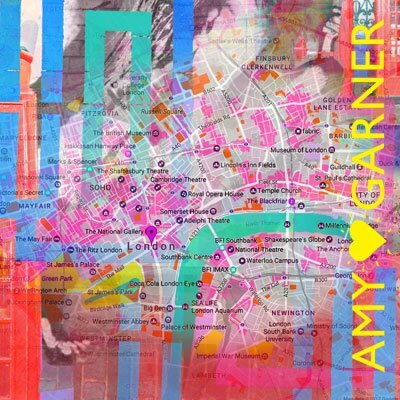 These quirky places of interest have given me so much joy over the years. I want them to stick around, so I’m very happy to promote them here. I hope you like them too! 5 Best Spiritual Shops ​Tour + Bonus! ​​You'll receive TWO free insider's guides to spiritual shops + spiritual places in London –​ ​plus ​my weekly emails! It’s like walking into a old library. Except it’s not a library. Treadwells Books is a post-modern, post-Crowley place for the meeting of intellectual minds and sharing of ideas. Itwas opened in 2003 by Christina Oakley Harrington. Host venue to ecclectic events such as incense making workshops, Wiccan / Pagan circles, tarot reading courses and LGBT & Vodou in Haiti talks. Furthermore, it’s got its own apothecary (herbs, potions, oils, incense, candles, cauldrons and other magical supplies). You can buy a black velvet cape and ‘witches’ hat here too. Friendly, welcoming and helpful staff. Best Spiritual Shop in London for: Western pagan spiritualities and European esoteric traditions. There’s a roaring fire, stuffed bookshelves + cosy armchair. You’ve stepped back into another historical era. Time stands still + you can let your imagination run free. Founded in 1922, welcome to Atlantis: “the oldest independent occult bookshop in London“. Alistair Crowley, Dion Fortune + WB Yeats were all customers. Notably, Gerald Gardiner started the 20th Century witchcraft revival from the basement. In addition, there’s a large collection of Oracle Card decks for sale, as well as multitudes of rare esoteric books. Not to mention that Atlantis hosts regular event launches, art exhibitions + workshops. Best Spiritual Shop in London for: Western + magical traditions. The owners wanted to build a community around a pretty spiritual shop filled with Buddhas, beautiful crystals and fair trade gifts. Buddha on a Bicycle stocks ethically sourced Buddhist and Hindu artefacts and deities, singing bowls, bells, malas and Tibetan thangkas. Inside the shop you can buy music or chakra meditations, candles, incense or oils to indulge the senses. The downstairs sanctuary offers daily yoga classes, meditations and sessions with therapists, healers and intuitive readers. Mysteries is well known – even ‘famous’ – thanks to numerous press write-ups since it opened in 1982. While similar new age shops have come and gone, Mysteries has remained. After over 30 years, Mysteries recently down-sized to one shop instead of two and then moved around the corner, but is still a fully-fledged new age store that doesn’t take itself too seriously. Crystals, metaphysical books, smudge sticks, candles, tarot sets, dream catchers, mystical paraphernalia and nick-nacks galore. Best Spiritual Shop in London for: Same-day psychic readings. All things New Age. Watkins Bookshop is ‘the oldest surviving mystical bookshop in the world’. It moved to it’s present site in Cecil Court off St. Martin’s Lane 1901. 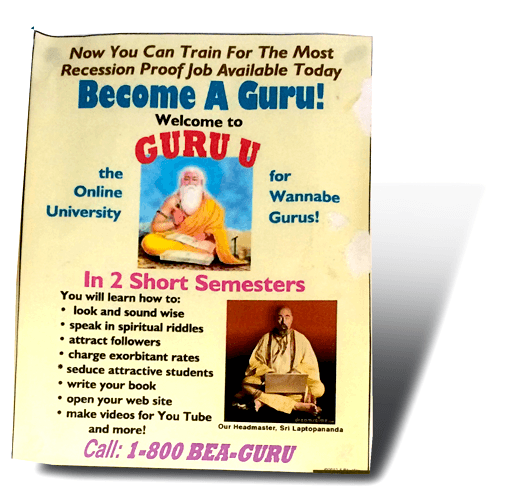 It specialises in the occult, mystical, esoterica, mind body spirit, new age and metaphysics. Cecil Court is a Sherlock Holmes-style scene. The surrounding shops support the street’s antiquated feel. A couple of years ago Watkins ran into financial problems and temporarily closed. It would have been a great pity to have lost this magical little gem. Fortunately, the bookshop is thriving again. It’s worth mentioning that Watkins’ Mind Body Spirit Magazine publishes an annual 100 most spiritually influential living people list. Additionally, it hosts a great online GeoSpiritual Map of spiritual sights and totally ‘woo’ happenings in London – featuring ghosts, ley lines, UFOs, festivals, etc. Best Spiritual Shop in London for: Contemporary spirituality, self development and mysticism.